Heavy lightness. Booming silence. Burning water. Lonely Togetherness. 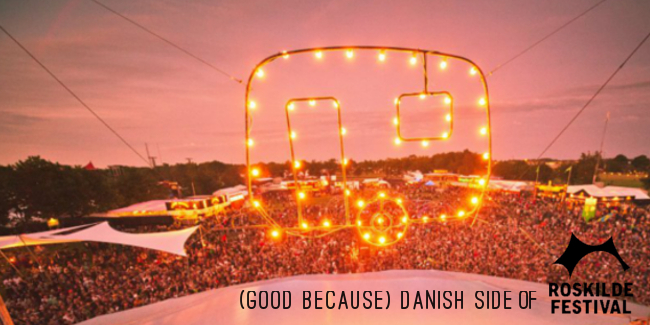 ROSKILDE FESTIVAL 2014: Roskilde Rising acts invite YOU to their shows!